Thank you for signing up to the GMDC, we have received your application. If you haven’t already done so please go to thegmdc.com/members. Login & there you can book any of our classes, you can come for a taster or just sign straight up for the term. *Upon booking we will assume you’re attending the next class unless you specify a different date in the ‘Order Notes’ on the checkout screen. 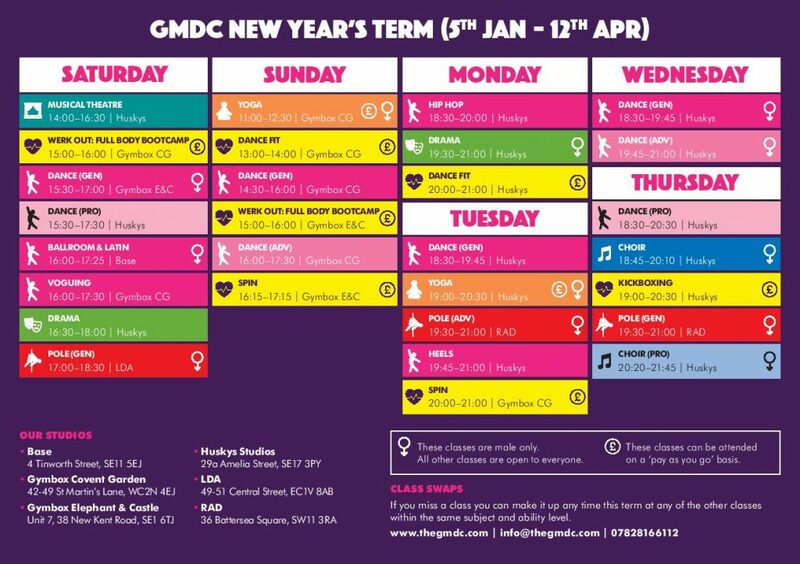 Find our current timetable below to help you choose.